A degree of flexibility is being introduced for the timing of landlords’ mandatory annual gas safety checks from this April. The National Landlords Association (NLA) has long called for this change, and following a consultation on the issue last year the Health & Safety Executive has now confirmed the amendments to the Gas Safety (Installation and Use) Regulations 1998 (GISUR). Subject to Parliamentary approval, the Gas Safety (Installation and Use) (Amendment) Regulations 2018 will come into force on 6 April 2018. This MOT-style change will allow landlords to carry out their annual gas safety check in the two months before the due date and retain the existing expiry date. 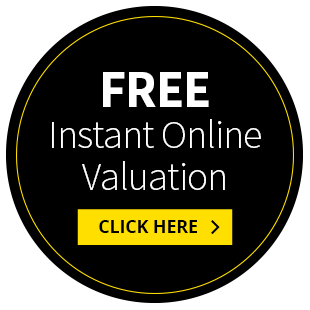 This avoids landlords waiting until the last minute and not gaining access, or having to shorten the annual cycle check to comply with the law. 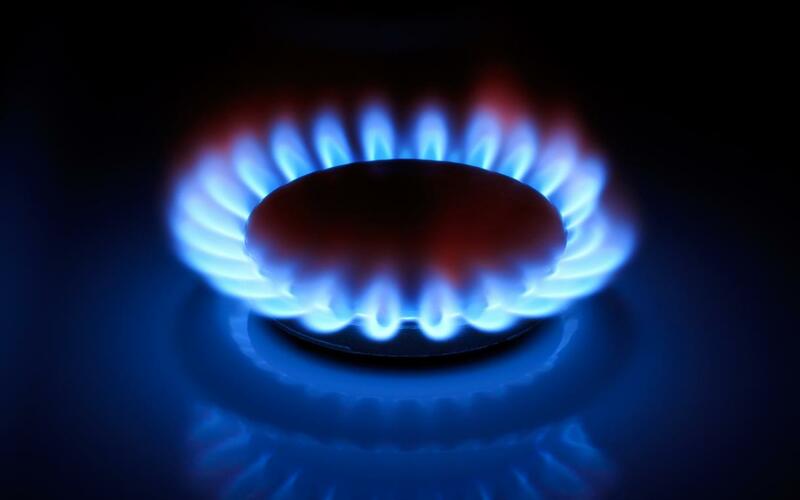 There is no change to the legal requirement for an annual gas safety check or for maintenance to be carried out. Landlords must ensure that an annual gas safety check is carried out within 12 months of the installation of a new appliance or flue which they provide and annually thereafter by a Gas Safe Registered engineer. A record must be kept of the safety check for 2 years and a copy of the certificate given to each existing tenant within 28 days of the check being completed and a copy isued to any new tenants before they move in. The Health & Safety Executive haspublished a draft copy of the updated Approved Code of Practice and guidance which will apply from 6th April 2018, if approved by Parliament.